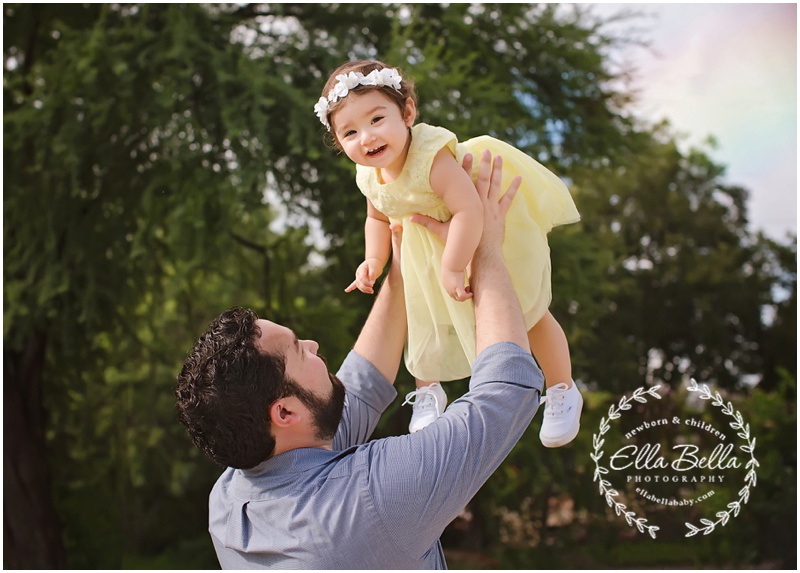 It’s been a whole year since I photographed this cutie’s newborn session and now she’s one years old! 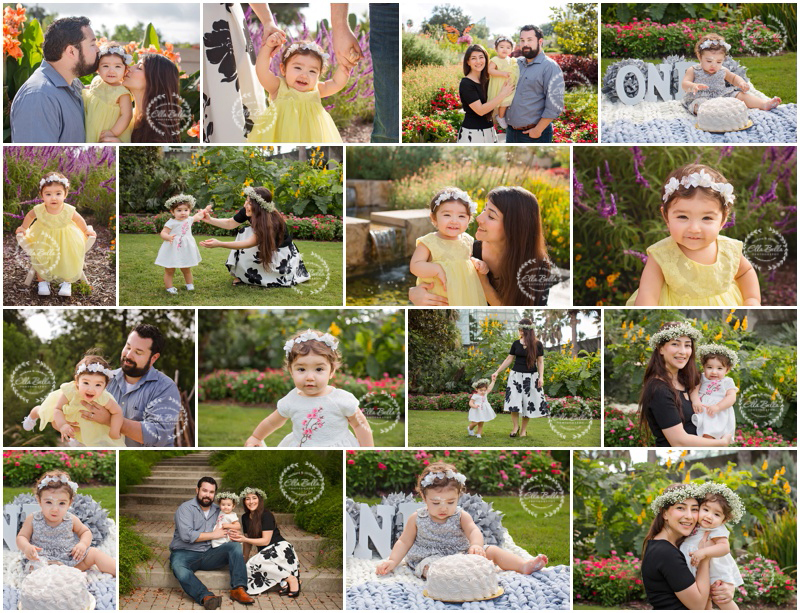 We had so much fun at her one year cake smash mini session this past weekend! Love the matching floral halos her beautiful mama made for their Mommy and Daughter photos! Enjoy! !